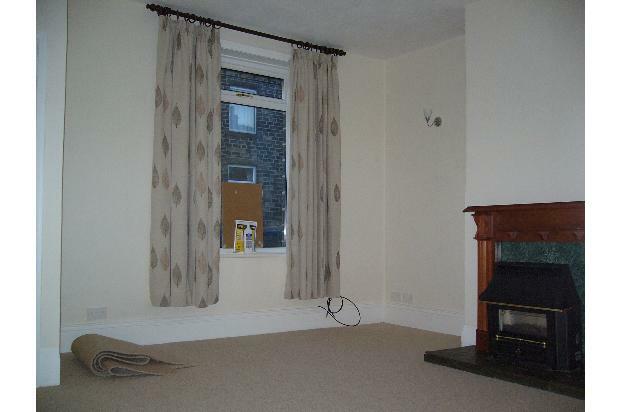 2 Bedroom Terraced house in popular village location. 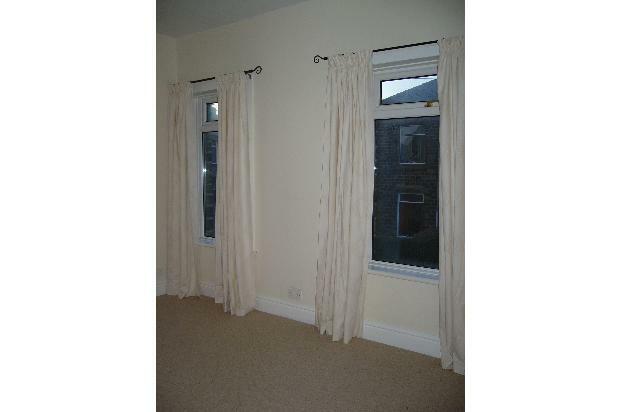 Close to village amenities and public transport including train station to Huddersfield, Leeds and Manchester. Small gardens front and back. 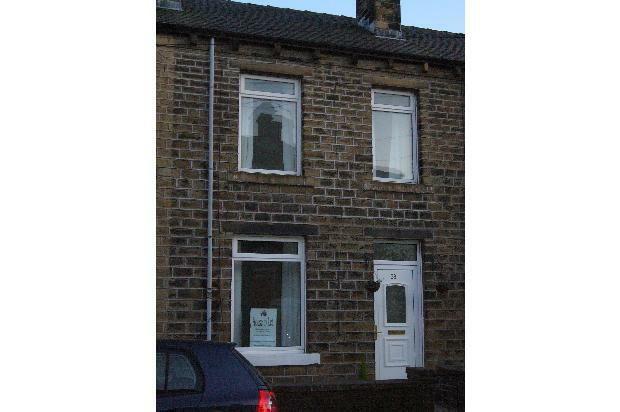 2 Bedroom Terraced house in popular village location. 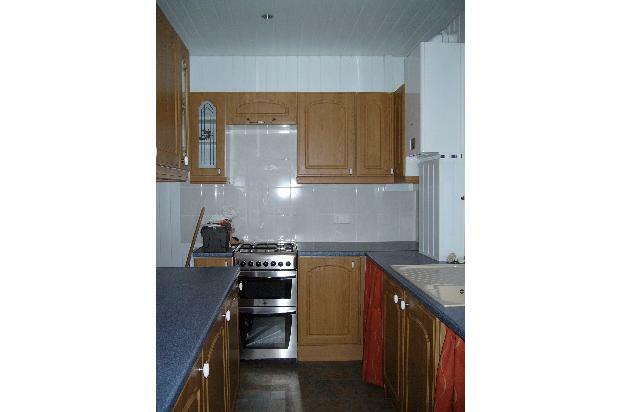 Close to village amenities and public transport including train station to Huddersfield, Leeds and Manchester. Small gardens front and back. 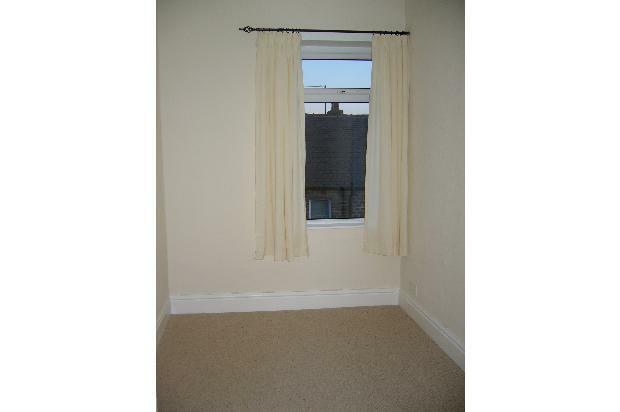 Full central heating/double glazing and neutral decoration/carpets throughout. 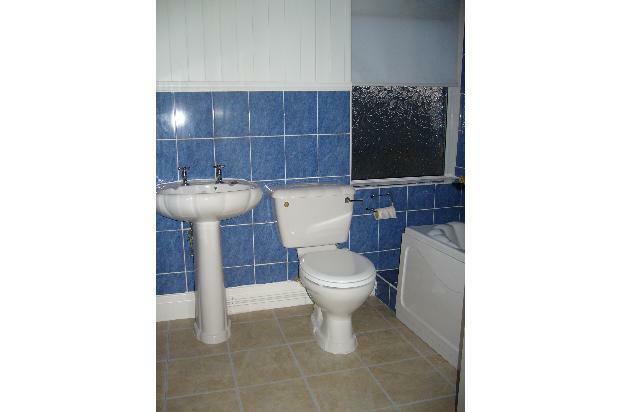 Modern white bathroom suite and fully fitted kitchen. Large storage cellar. No pets, smokers or DSS. Rent payable monthly in advance.